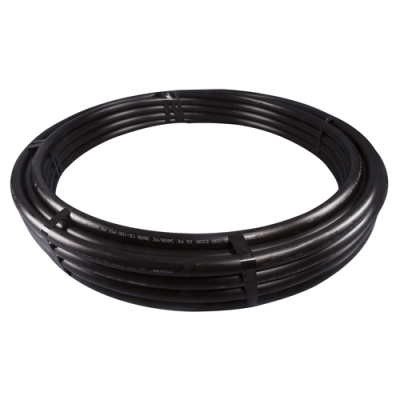 1.610" ID x .107" Wall 1-1/2" PE Flexible Pipe Not-NSF Listed 80 psi | U.S. Plastic Corp. This pipe is strong, with long life expectancy and it is excellent for water systems, drainage, and many other applications.